Junior Kyle Carter and freshman Benji Zorn both had personal breakthroughs in their meet against Jenison; both qualified for the MISCA Invite this upcoming Saturday. 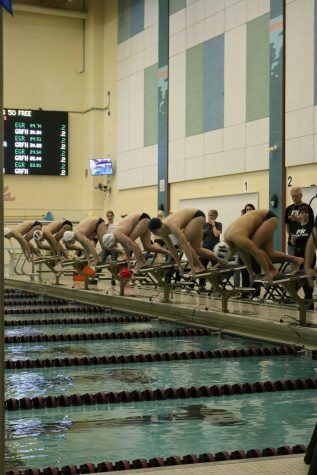 Kyle shaved 2.2 seconds off of his 100-yard Butterfly. He was able to place fourth in the 100-yard Butterfly with a time of 58.48. 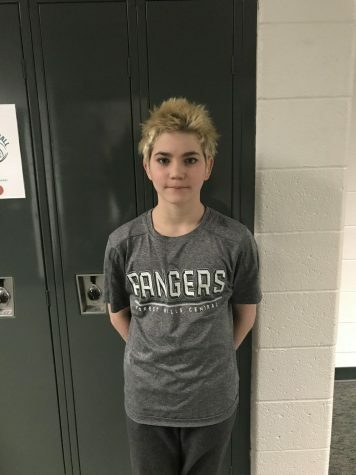 Benji was able to swim the 100-yard Breaststroke with a time of 1:03.80. 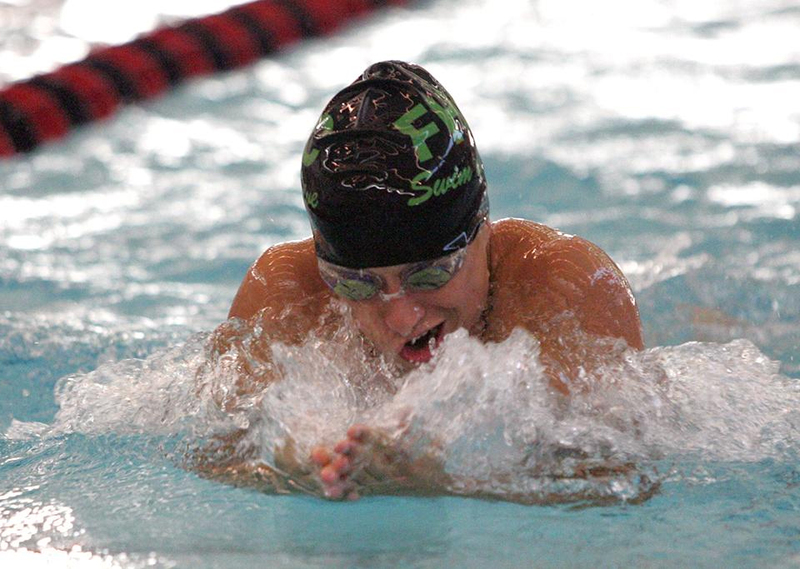 With the boys swim and dive team swimming its best, FH was able to win against Jenison 110-71. 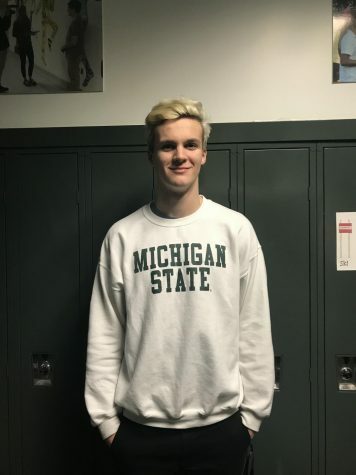 Some other key swimmers were senior Henry Schutte, sophomore Avery Letourneau, senior Adam Sands, junior CJ Hier, and senior Charlie Krug. Henry was able to place first in the 200-yard IM with a time of 2:06.17 and the 100-yard Backstroke with a time of 57.00. He was also a part of two first-place relays. Along with Henry, Benji, CJ, and Charlie were in the 200-yard Medley relay that took first with a time of 1:41.90. 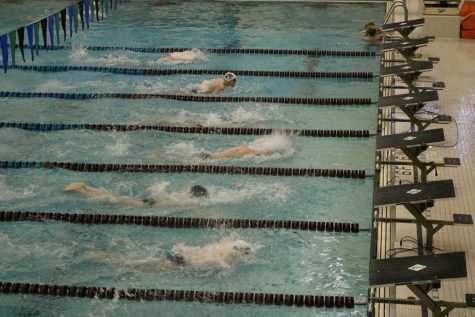 The second relay that Henry was a part of was the 200-yard Freestyle Relay. 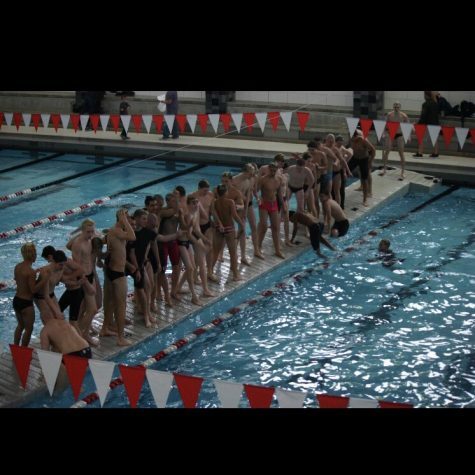 Adam, Charlie, and senior Tyler Perschbacher were a part of this relay as well. They finished first with a time of 1:31.61. 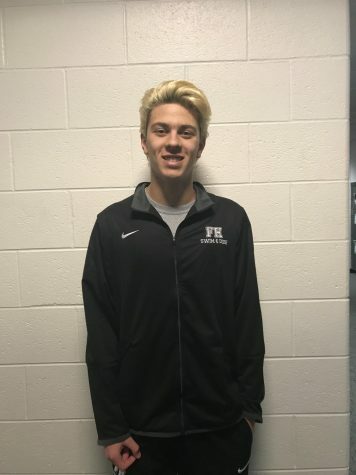 In the 50-yard Freestyle, FH was able to do a 1-2-3 sweep; Avery placed first with a time of 22.43, Charlie placed second with a time of 22.94, and Adam placed third with a time of 23.35. 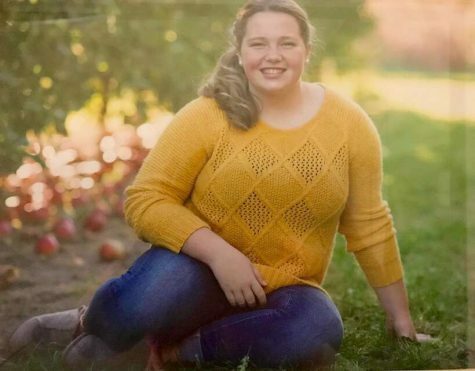 Avery was also able to place first in the 100-yard Butterfly with a time of 53.64. The divers were led by senior Ryan Talbot and freshman Cole Hysong. They placed first and third with 232.65 points and 217.95 points, respectively. With this being the team’s first race in almost three weeks, it is proud of this win. This win puts FH’s overall record at 6-2 and its OK White conference record at 4-0. 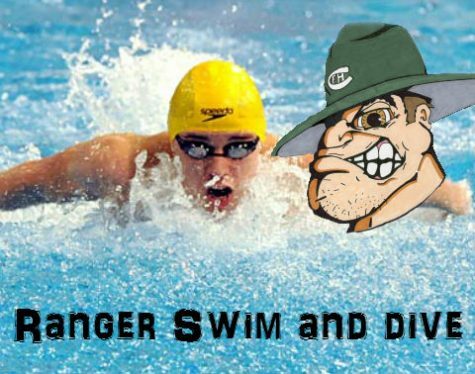 The swimmers’ next meet is on Thursday against their rival, East Grand Rapids.